Accounting and finance professions have each undergone nothing short of a complete transformation since the Institute of Finance and Management (IOFM) was founded in 1982 and since then our mission has been, and continues to be, to align the resources, events, certifications, and networking opportunities we offer with what companies need from the accounting and finance functions to deliver market leadership. IOFM empowers accounting and finance professionals to maximize the strategic value they offer their employers. Our enduring commitment to serving the accounting and finance professions is unmatched. 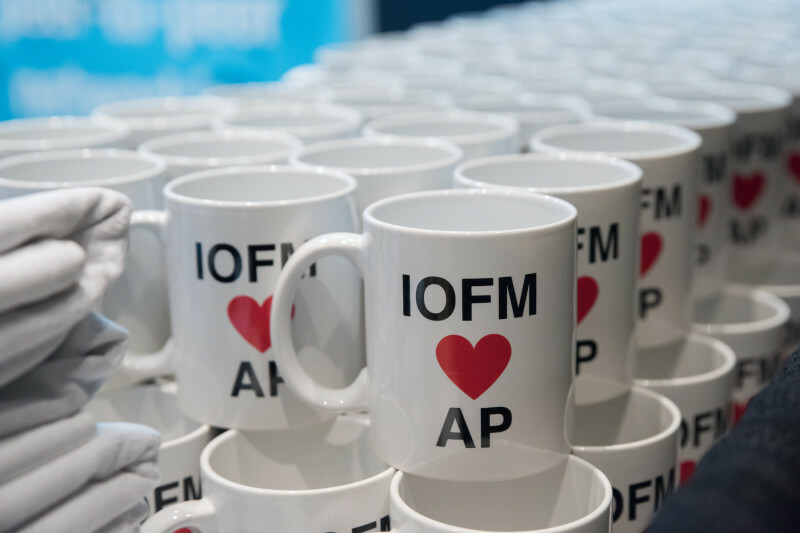 IOFM has certified over 25,000 accounting and finance professionals and serve several thousand conference and webinar attendees each year. IOFM is proud to be recognized as the leading organization in providing training, education and certification programs specifically for professionals in accounts payable, procure-to-pay, accounts receivable and order-to-cash, as well as key tax and compliance resources for global and shared services professionals, controllers, and their finance and administration (F&A) teams.